Drawing from the diverse New York Metro music scene, the Highland Rovers Band fuses popular rock percussive rhythms, bagpipes, fiddle and vocal harmonies to create an intricate and fresh sound. 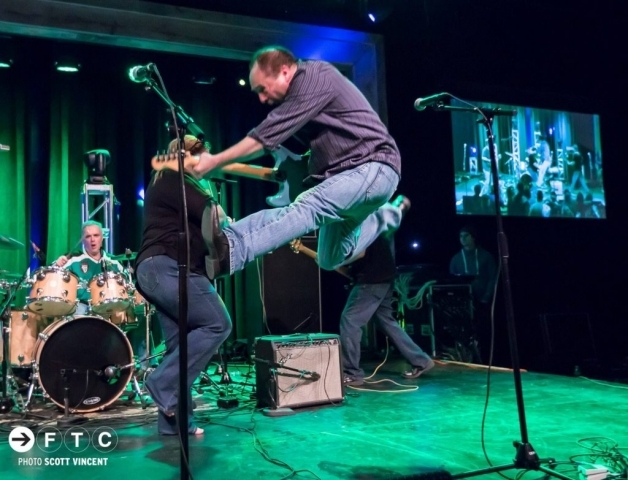 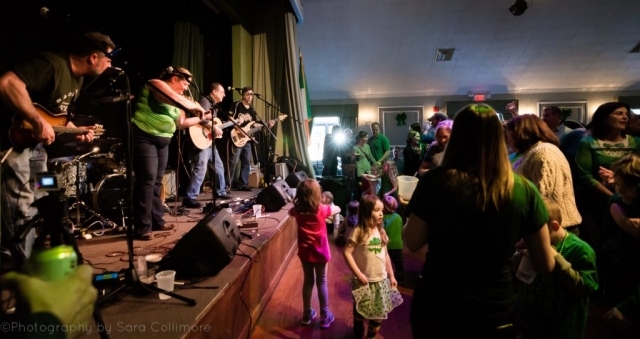 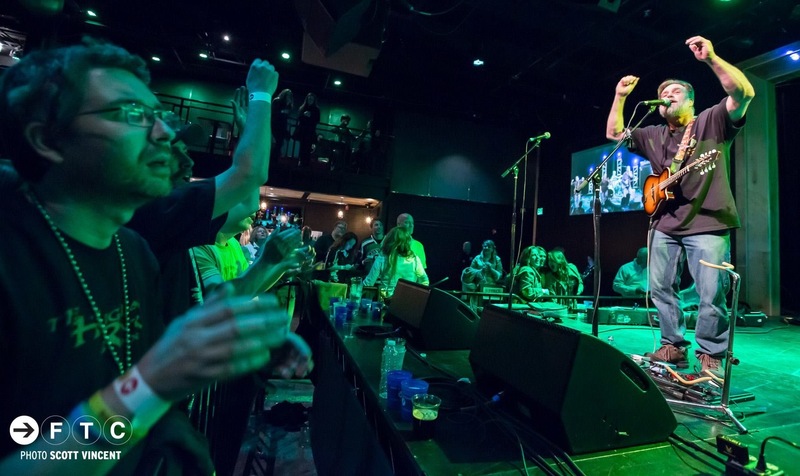 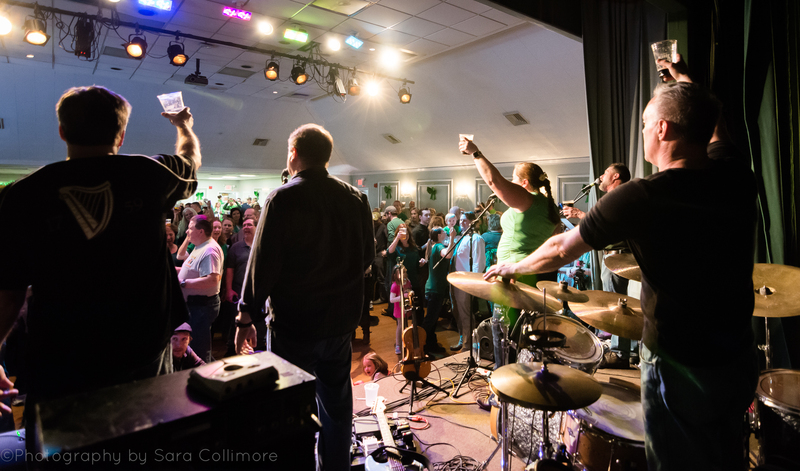 HRB's multi-layered, upbeat and danceable music showcases their universal appeal to both mainstream modern rock lovers and culturally diverse audiences searching for a distinct Celtic flavor. 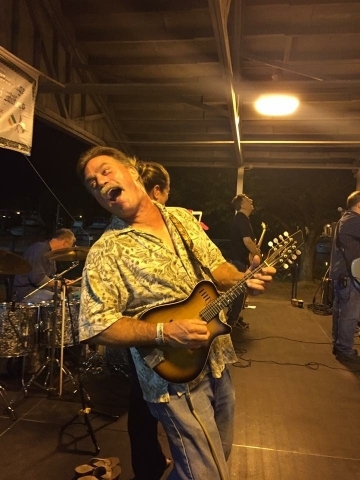 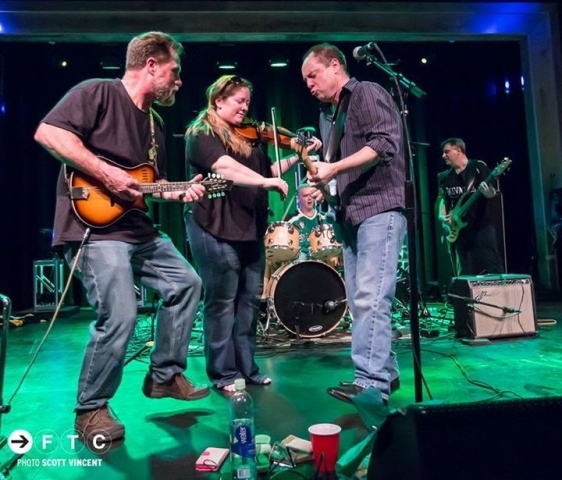 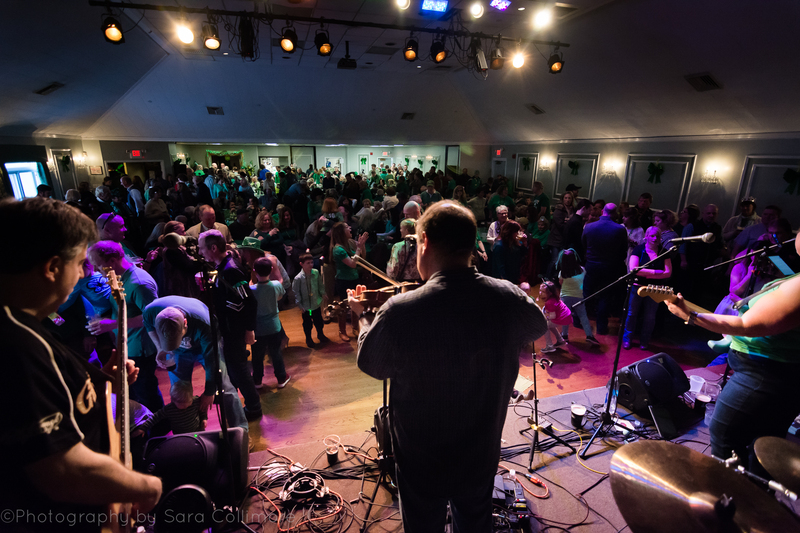 Over the past 20+ years, the band has paid its dues playing Irish pubs, clubs and festivals throughout the New York Metropolitan area and along the eastern seaboard. Today, the HRB’s resume includes performances across the United States at venues ranging from well-known Irish pubs to larger arenas such as Shea Stadium. 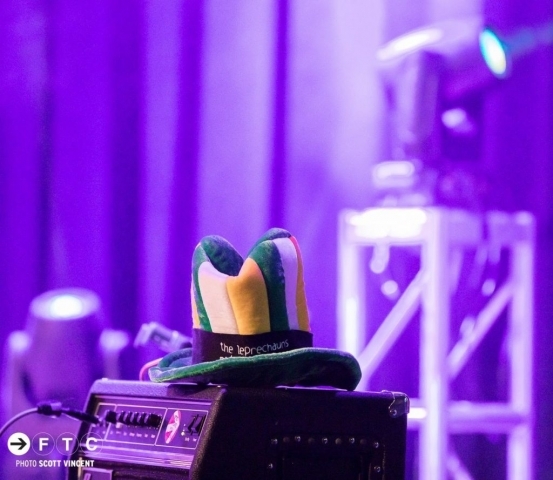 The band has performed with top Irish artists including the Saw Doctors, the Young Dubliners, The Wolfetones, Tommy Makem and The Spain Brothers, Derrick Warfield, Bad Haggis and The Prodigals. 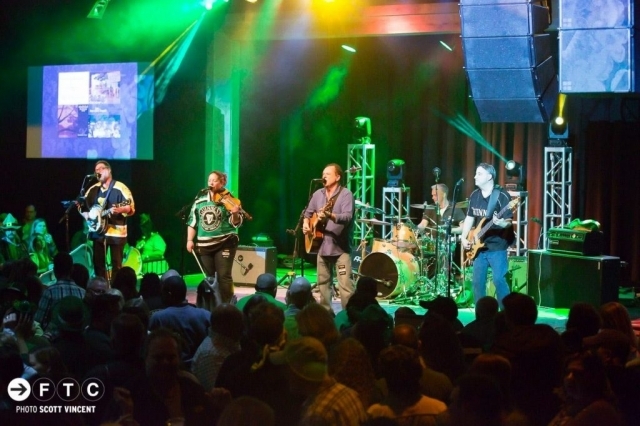 HRB has also performed numerous shows with their longtime friends and mentors, the Marshall Tucker Band. 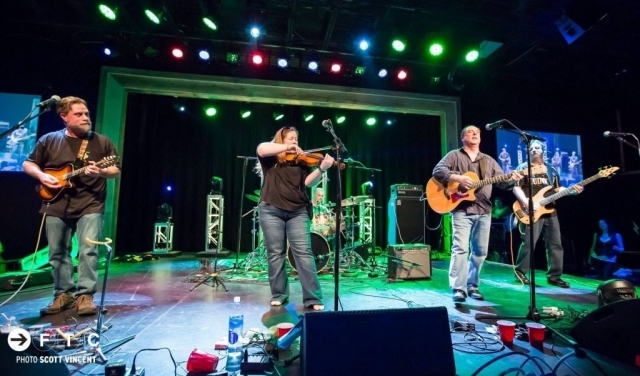 The Highland Rovers have been headlining major festivals, casinos and baseball stadiums as well filling pubs and clubs all over the United States. 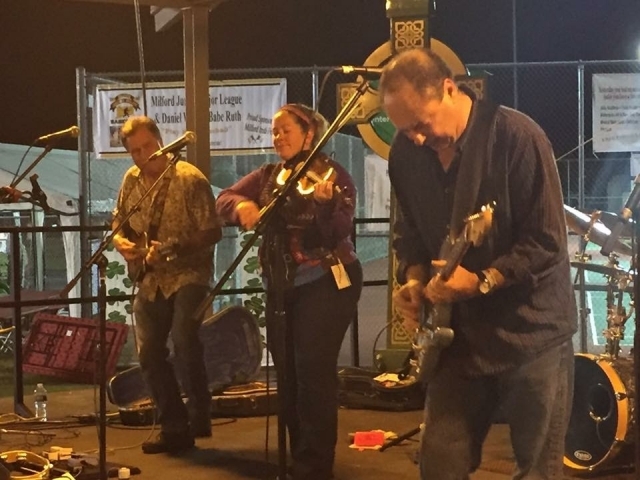 The band also performs for private functions on request. 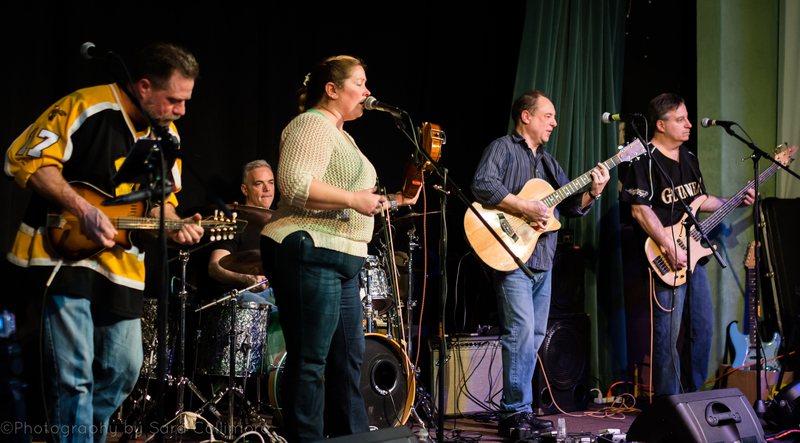 The band has produced 5 albums to date and can be found on iTunes, Spotify, CD Baby, etc. 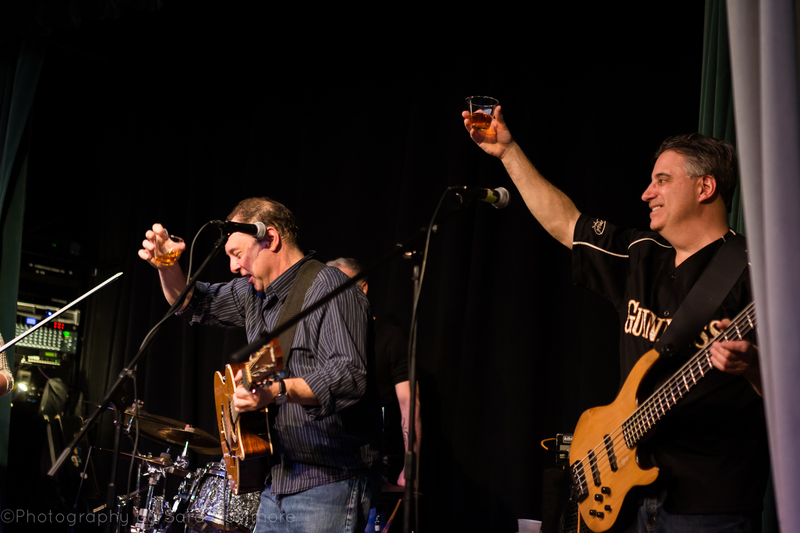 "..whether on the big stage at Shea Stadium, or here in the studio, the energy from this band will blow you away!" 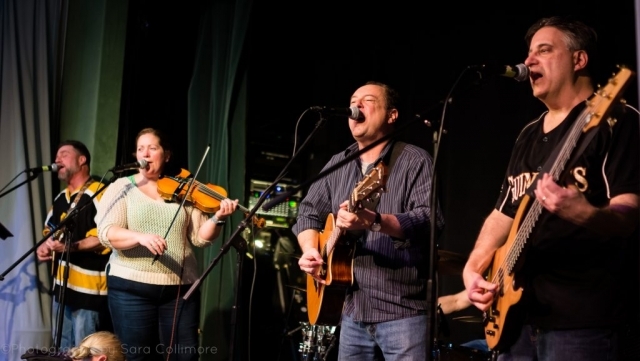 "..they are the Crosby, Stills and Nash of Celtic Music"
"..America's version of the Saw Doctors.."